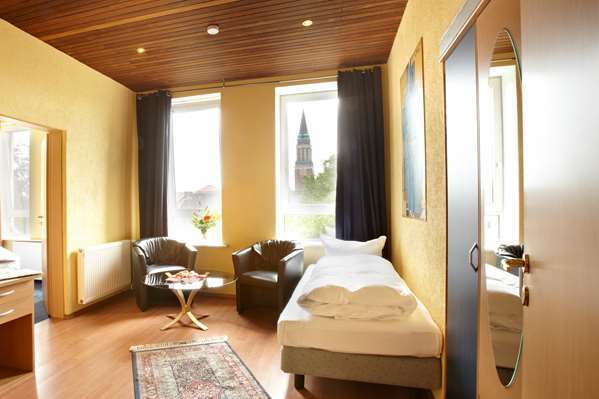 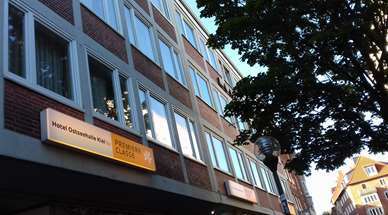 The Hotel City Kiel by Première Classe is centrally located in the heart of Kiel. 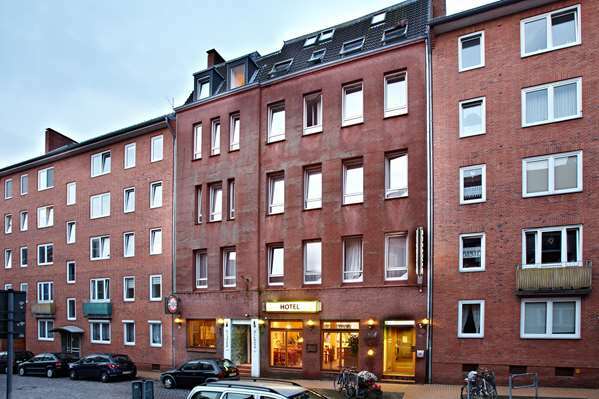 Your hotel is ideally situated (directly accessible) only 0.3 km from the town centre. 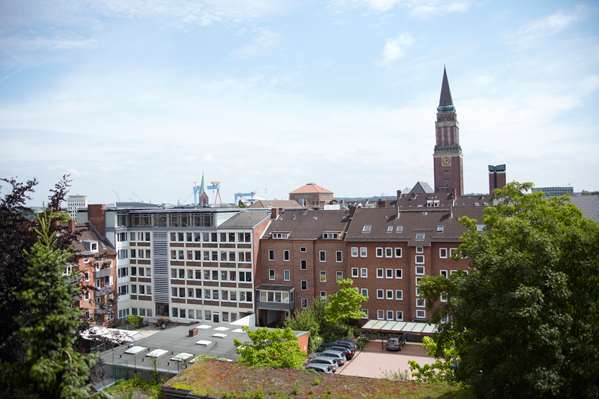 Take advantage of your stay in the centre of Kiel to visit the quiet streets around the Sparkassen-Arena, the opera and the famous Sophienhof shopping centre. 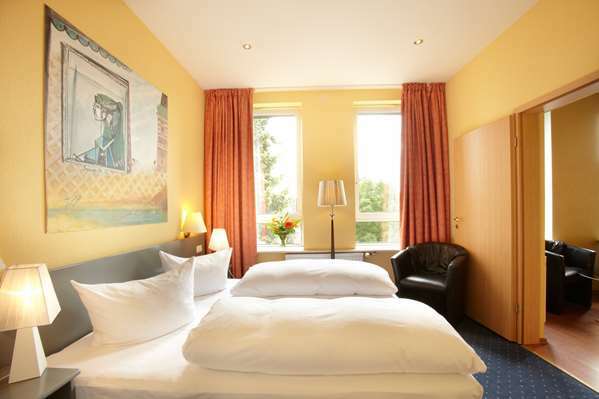 A warm welcome awaits you at the Hotel City Kiel by Première Classe and you are sure to feel at home. 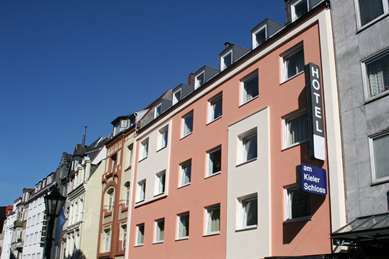 The hotel offers comfortable rooms at affordable prices. 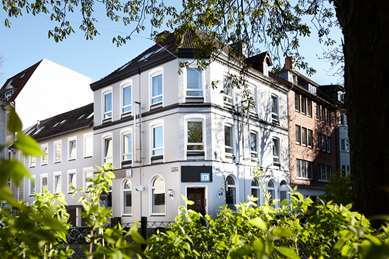 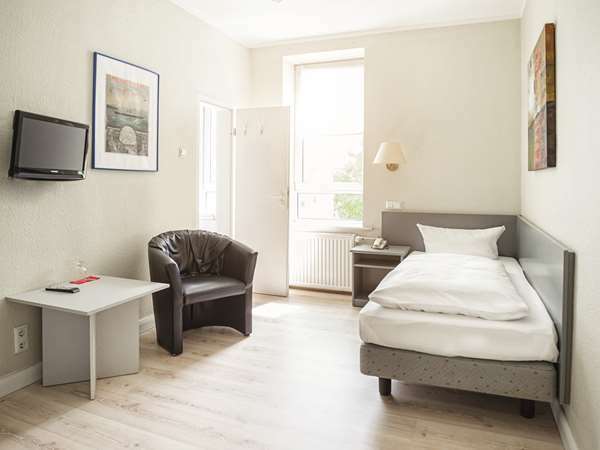 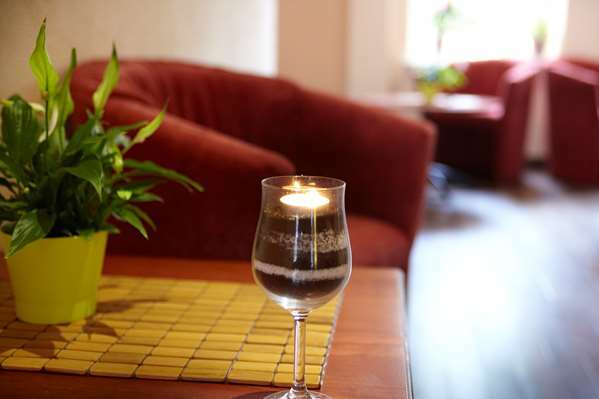 Whether you are on a business trip or on holiday, with friends or family, the hotel makes an excellent starting point for all your activities and visits in Kiel. 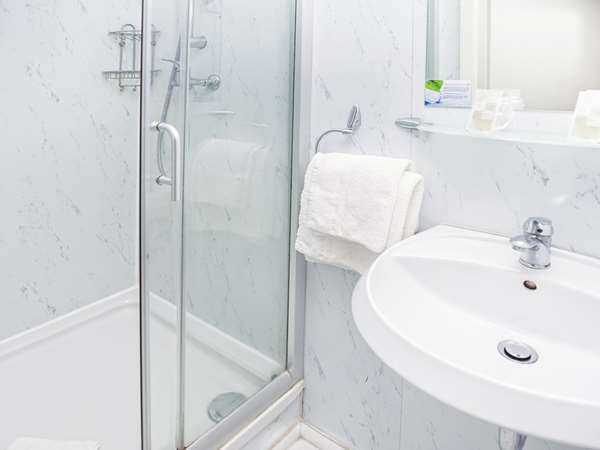 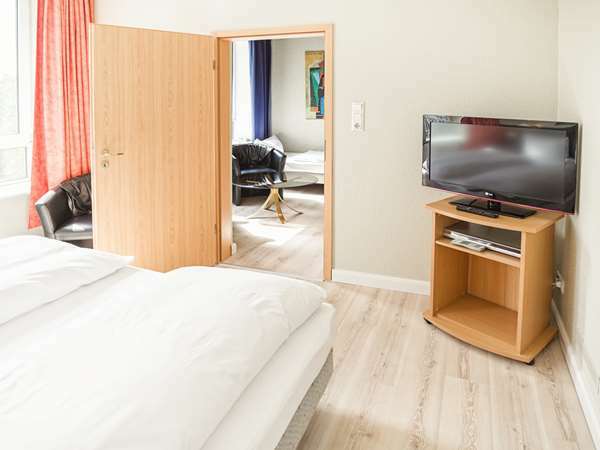 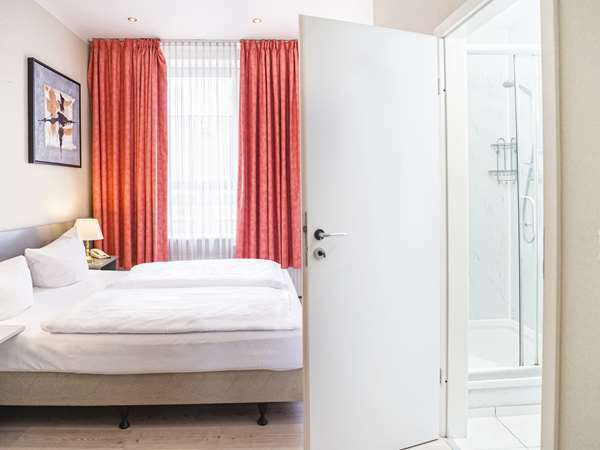 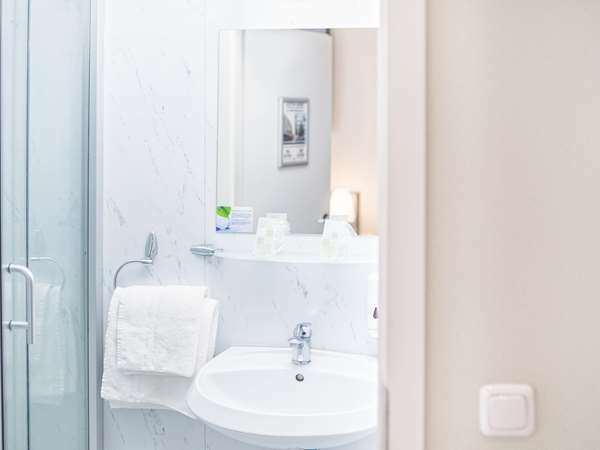 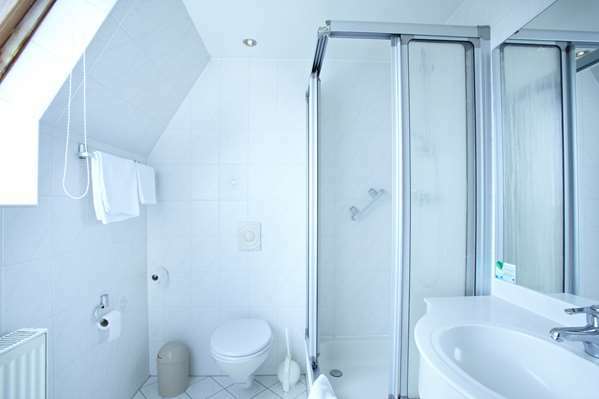 The rooms at the Hotel City Kiel by Première Classe are fully equipped. 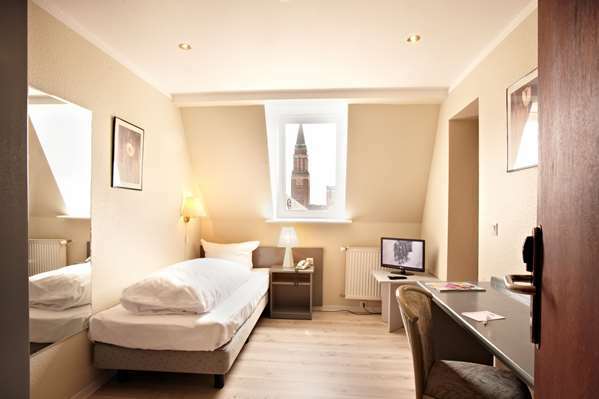 All rooms are free WiFi so you can spend time securely surfing the internet, chatting and working. 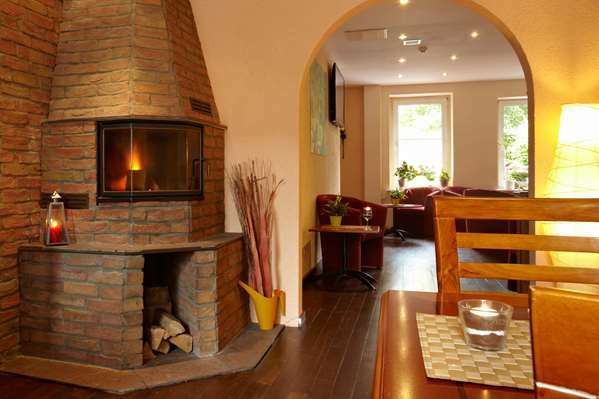 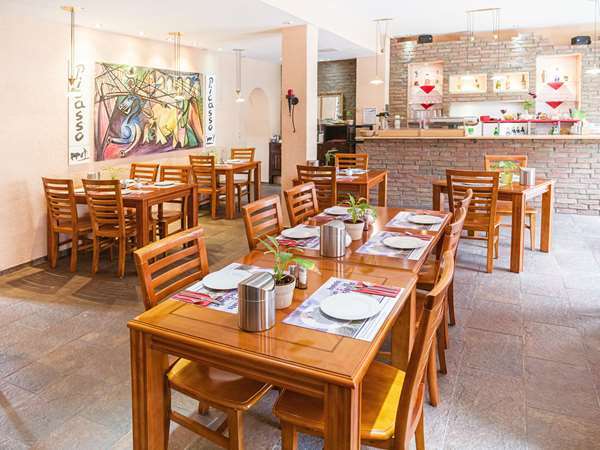 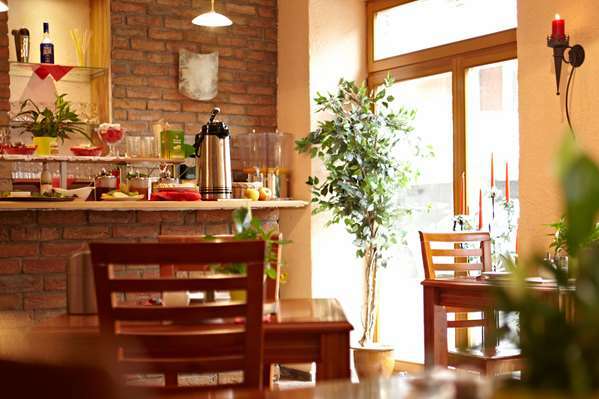 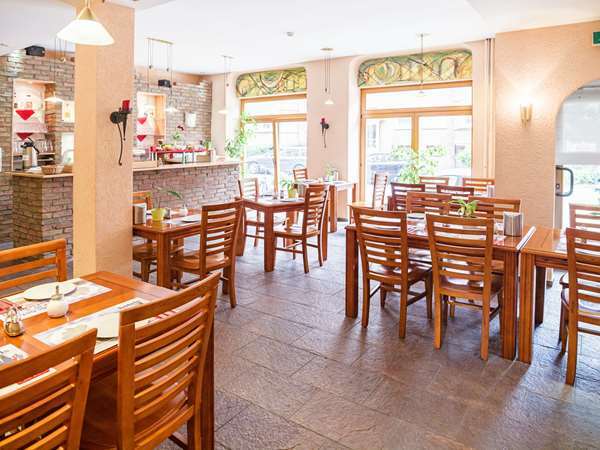 You will find a range of restaurants and cafes open all day just a short walk from the hotel. 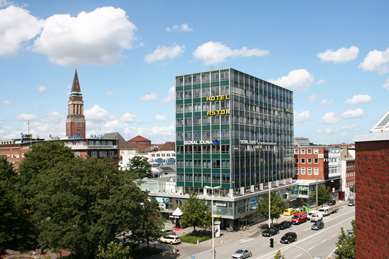 A car park is available at the Hotel City Kiel by Première Classe for your comfort and security. 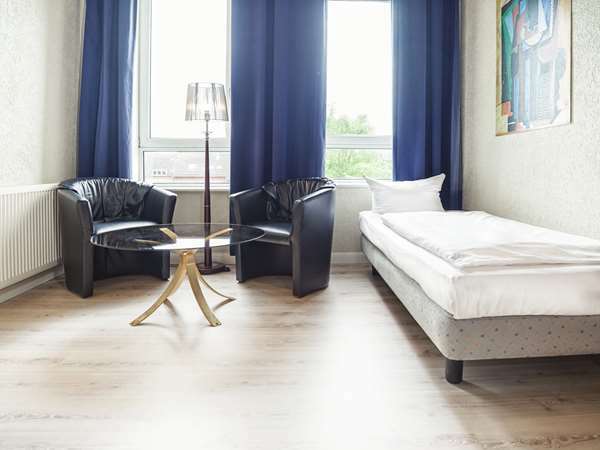 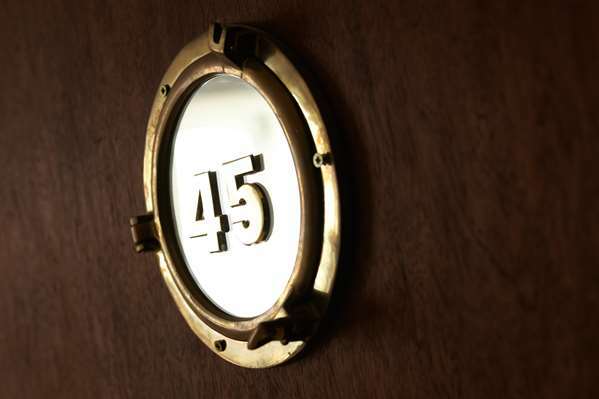 The hotel offers 25 non-smoking rooms. 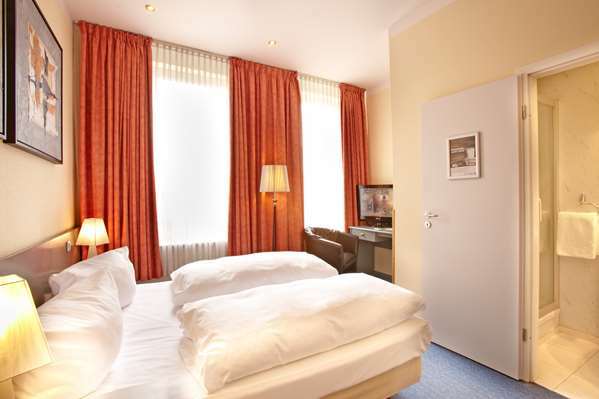 Each room has every comfort to make your stay as enjoyable as possible. 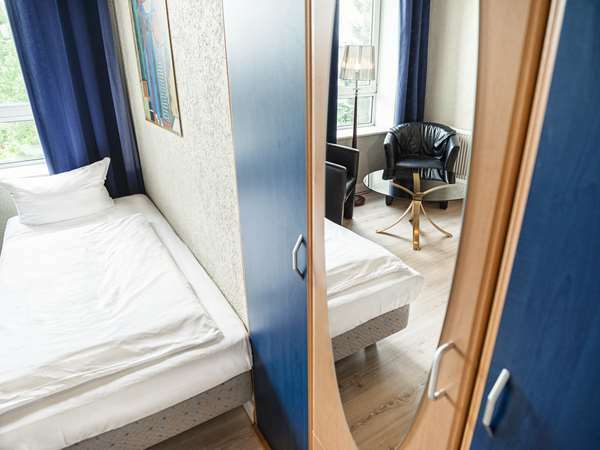 All the rooms (from single to double beds) are modern and fully equipped. 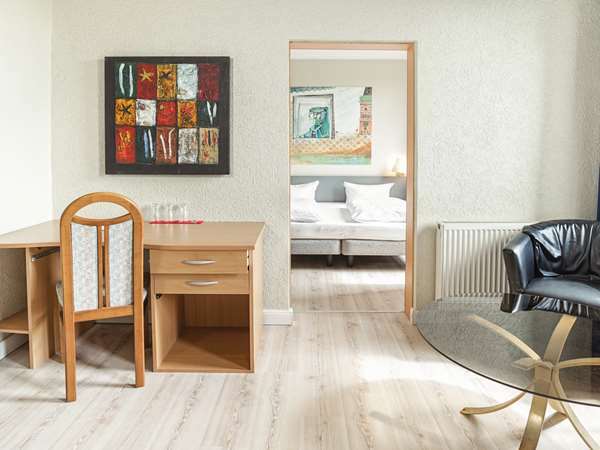 The rooms have quality bedding, en-suite bathroom with shower and/or bath, toilet, flat-screen TV, desk space, electric kettle and free WiFi. 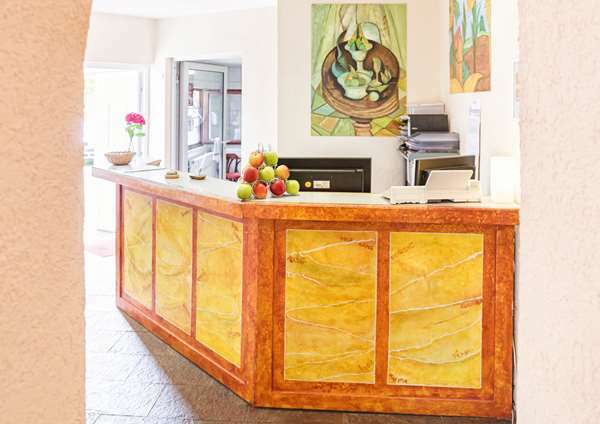 One of the best things about the Hotel City Kiel by Première Classe is its generous buffet-style breakfast. 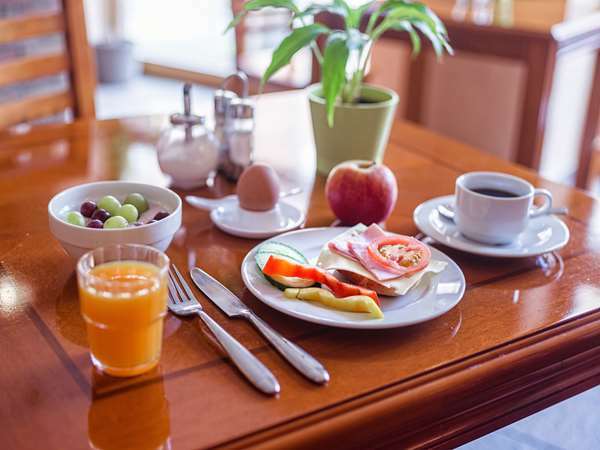 Served every morning on the ground floor of the hotel for only 6.50 € per person. 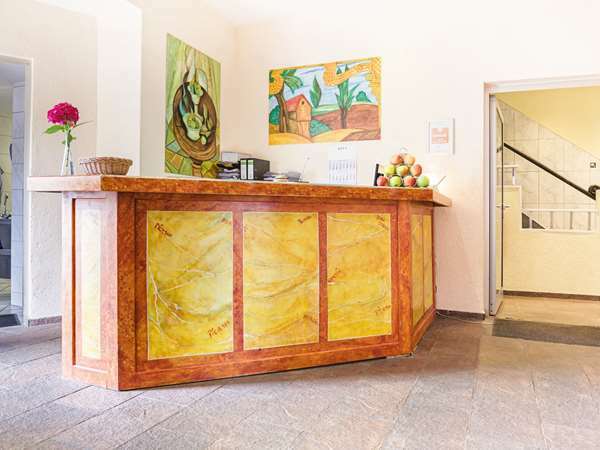 It includes fresh produce, orange juice, delicatessen meats, cheese, fresh bread, yoghurts and hot drinks. 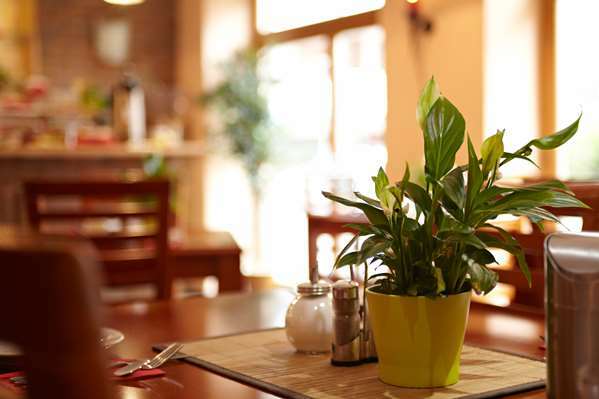 There is a wide choice of restaurants for lunch or dinner near the establishment. 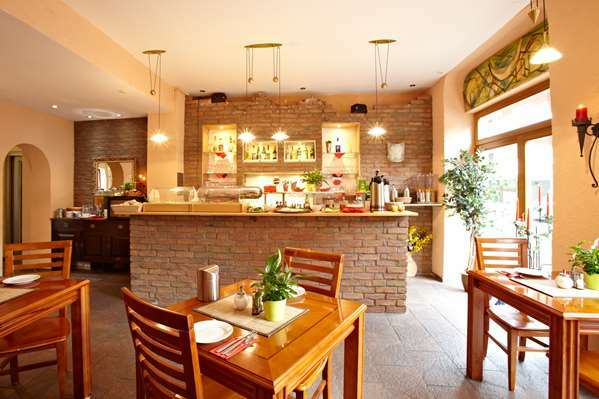 Whether you prefer local or international cuisine you will easily find what you are looking for. 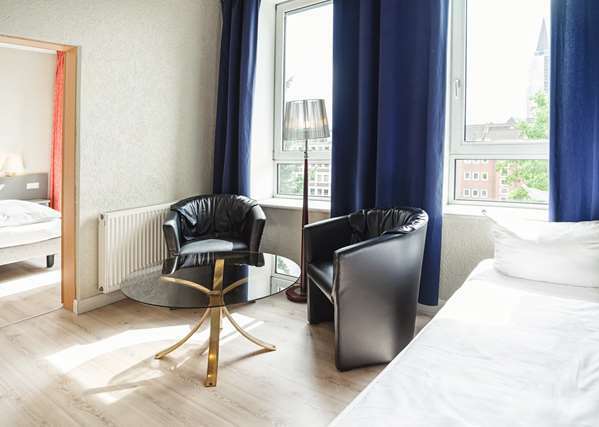 the blinds aren't dark enough to keep the light out (very problematic,as in summer it's only dark from 00.00-04.00).in 3 days stay, only gave 1 fresh set of towels in a double room.receptionist didn't speak english.no elevator.